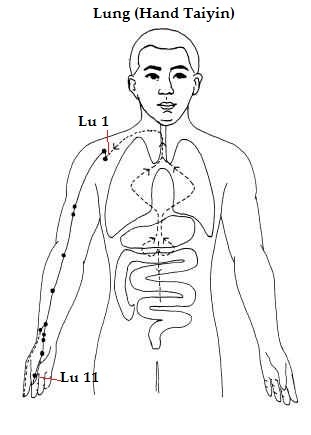 ← How friendly are your Head, Heart, and Gut? 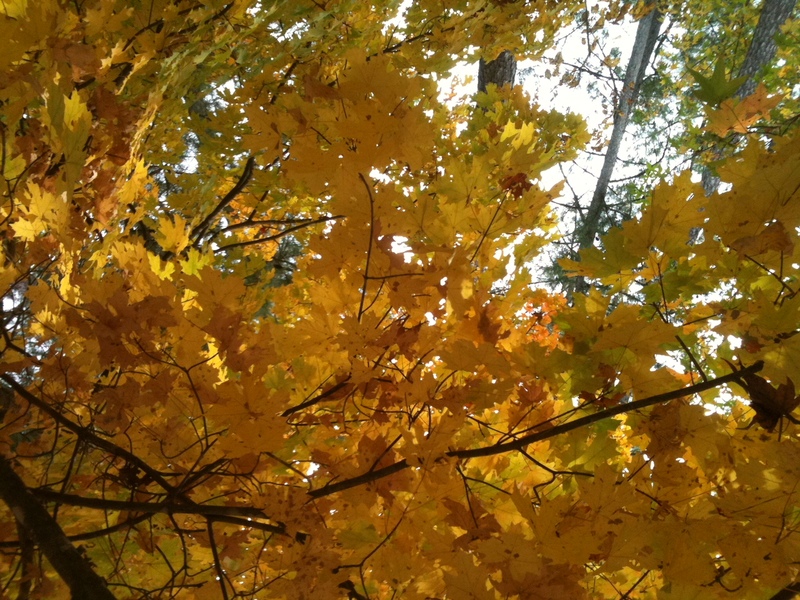 In Chinese Medicine the seasons play an important role in our health and wellbeing. Our body and mind is better when we eat seasonally appropriate food, wear seasonally appropriate clothing, and follow sleeping patterns that correspond to the rising and setting of the sun. There are certain energies or emotions that are connected with the seasons that can often explain why people feel certain ways during a particular season or seem to experience a recurring issue at the same time each year. Since the temperature is finally starting to give us a break here in North Carolina and the leaves are changing, I am going to focus on Fall. 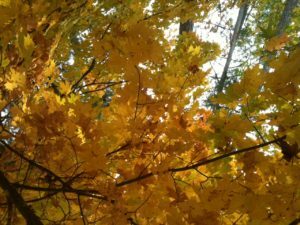 Fall is the season that is connected to the Metal element and Lung and Large Intestine in Chinese Medicine. When the energy of Metal is strong you are able to let go of the things that no longer serve you and hold on to what does. Think about animals storing up for the winter. There is no space for unnecessary items. Fall is the perfect time to reflect on how the year has been progressing, recognize what is working for you and what isn’t, and to begin to let go of what you no longer need. Letting go can feel so overwhelming and borderline impossible to many (most) people. Our new age friends might throw around the phrase “just let it go” as if this was a simple task equivalent to tossing an empty Kombucha bottle into the recycling bin at Whole Foods. Don’t let them fool you. Letting go is hard. Like, real hard. I am not one who shies away from change, but even typing about letting go has my palms sweating. So, let’s get real and talk about what this looks like for those of us who may want to hold on to our Kombucha bottle (I could totally use this for something!). Mindfulness practices go a long way. We are all different and finding the right one for you can be life changing. If meditation or mindfulness is new to you there are plenty of resources at your fingertips. Literally. There are tons of apps and podcasts about mindfulness, as well as books and classes in your community. 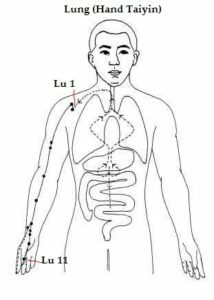 Li-Lan is working on incorporating mindfulness and Qi gong workshops to Armonia Health in 2018, one to stay tuned to is Tones for your Bones: Embodying the Chinese Five Elements with Live Music. I also highly recommend therapy. I know some great therapist in Durham if anyone needs a recommendation. Another technique I firmly believe helps nourish our Metal energy is cleaning out. I truly believe everyone can benefit from de-cluttering, both physically and mentally. Some folks have more clutter than others, but we all have something we can let go of. 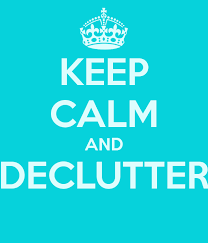 De-cluttering your home or work space is a great exercise in sorting and examining what you actually need. It can be hard to figure out what we need to let go of emotionally. Learning to de-clutter and let go of physical things will give you more skills when it comes to doing the same with emotions and mental baggage. When the energy of the Metal element is not on point it is hard for us to realize we have too much stuff and even harder for us to let go of any of it. So. Let’s start small. Start with a drawer. Or a closet if you are feeling bold. Or a whole room if you are really ready to get your Metal element in good shape. No matter how much you are trying to tackle make four piles. The first three piles are easy-ish: Keep, Trash, Give Away. Pile four is a little harder. Every time we start going through old stuff we always find something that “Oh my god, I totally forgot about this and I love it so much and I will use it all the time now that I remember it.” These items get their own pile. Since the first three piles are pretty instructive when it comes to the next step (keep, trash, or give away) we will focus on pile four. It is best to keep this pile small. If these items are from a drawer they should fit into a ziplock bag. 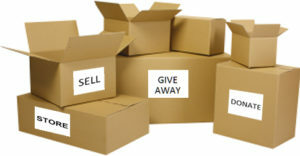 If these items are from a closet or room try to keep them limited to one box. Give yourself two months to use these items. Mark your calendar and go about your life. When your calendar lets you know that two months have passed, reflect on what you have actually used out of that box. If you have not used anything from your OMG-I-LOVE-THIS box, it is all packed up and ready to be donated. Easy-peasy. If you have used these items then you know that they are truly important to you. I find it most helpful to do this every couple of months. Once you start cleaning out on the regular it not be so overwhelming and you are giving your Metal energy a little tune up on the regular. I hope this helps. Please remember that the energy of Fall is different than Summer. You are supposed to slow down, reflect, let go, sleep when you are tired (this means go to bed earlier) and eat warm, nourishing foods.